What does this year’s Sundance Film Festival mean to Middle Class Filmmakers? Let’s first compare last year’s sales with this year’s sales. 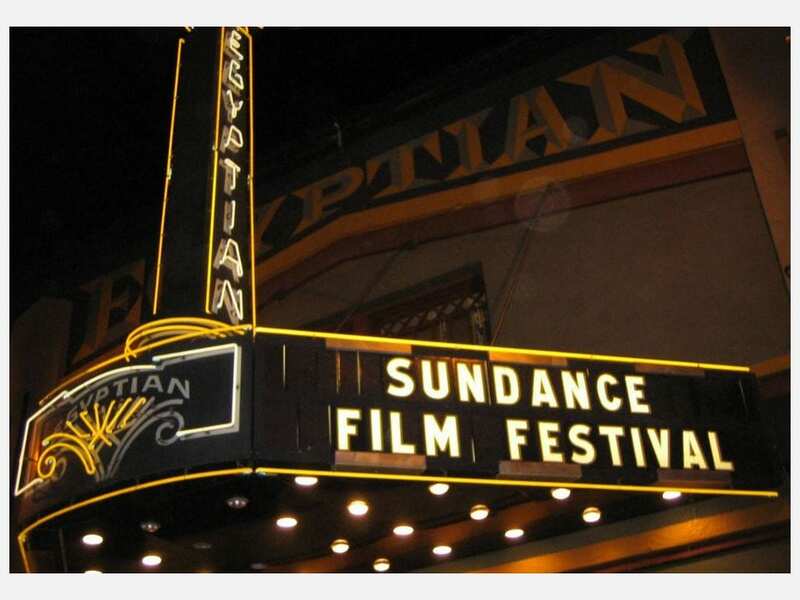 In 2015, the big Hollywood distributors bought the majority of the films showcased at the festival—Fox Searchlight bought “Me and Earl and the Dying Girl”; Open Road bought “Dope”; Sony Pictures Classic bought “Diary of a Teenage Girl.” Just around one year ago, various entertainment news outlets reported that the Sundance Market was “starting to look like the old days.” However, the three films mentioned above ultimately underperformed at the box office. These relatively small films seemed to have gotten lost among the much bigger budget and glitzier blockbusters that the studios released over this past year. Hollywood’s one percent is betting all their money on blockbusters; therefore, to ensure those bets pay off, they focus all of their marketing efforts on these films. They need these films to appeal to as many different demographics as possible, and to as many demographics in as many regions around the world as possible. Smaller, niche material, like the movies bought at Sundance in 2015, are simply not a priority for Hollywood’s bottom line. If one or two of their gigantic tentpoles bomb, it would potentially be enough of a financial disaster to collapse a studio. That type of risk is something that sends shivers down the spine of tinseltown. As this year’s Sundance concludes, let’s take a look at what happened: streaming sites Netflix and Amazon eclipsed the traditional Hollywood distributors. 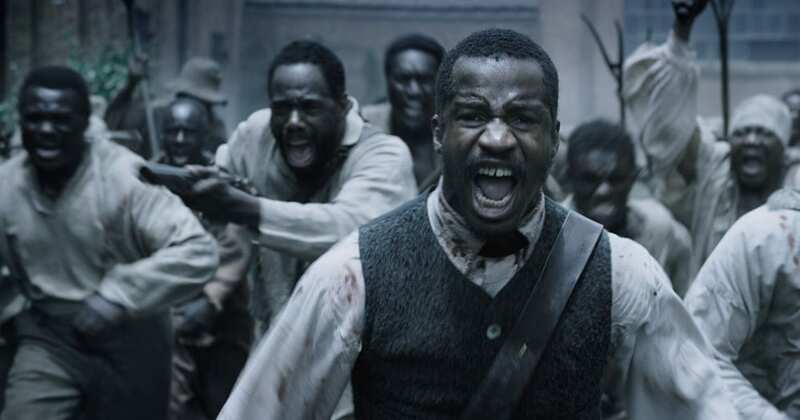 While this year’s Sundance did see the largest sale in its history, and a studio made the sale—Fox Searchlight bought “Birth of a Nation”—most of the movies were bought by these internet tech giants. The welcome side effect of these alternative buyers opening their big wallets was that they drove up the bidding for the movies in general. If the erstwhile generation of Hollywood distributors wanted a piece of this year’s pie, they had to push their way to the front of the line at the bakery. Each year, I’m somewhat baffled as to why Hollywood becomes, more or less, a ghost town during Sundance. I’m constantly cautioned by colleagues to not pitch anything, take any projects out, etc., throughout the duration of Sundance, presumably because everyone’s there—in body, or at least in mind. If Hollywood cares so much about the indie films at Sundance, why do they care so little about releasing and marketing them? Perhaps it’s just a chance to party and pretend like they care. Harvey Weinstein criticized the establishment’s release model in his recent Op-Ed in The Hollywood Reporter: “We need to support independent film distribution (and, in turn, independent film culture) 12 months a year, not just the last four.” What is so clearly different this year is that it seems like the new kids in town do care about releasing and marketing these films. This leads us to pose the question: If the studios, and traditional models of distribution, are the establishment, are Netflix and Amazon the anti-establishment? As opposed to the current studio mindset of making essentially one type of movie, for a gigantic demographic, it’s in the best interest of Netflix and Amazon to provide their subscribers with an array of material on their menu. Subscribers are in control of their content, that’s why they subscribe, and the more options, the more control they have to dial in a movie that matches their specific taste. The studios operate in the world of the indistinguishable; Netflix and Amazon operate in the world of the specific—and this is good news for indie film and its middle class filmmakers. The trouble, of course, is that we are assessing this change in real time. We don’t know if Netflix and Amazon will see their bets on these Sundance films pay off. Are they looking to gain more subscribers, or simply keep the ones they have? How will they judge the success of these films, and furthermore, how will the industry judge the success of these films with respect to the filmmakers? Netflix reportedly offered 20 million for the slave rebellion drama, “Birth of a Nation;” however, the filmmakers opted for a studio’s $17.5 million dollar offer. Why did a film that’s content is anti-establishment ultimately go with the establishment? Especially an establishment that is currently marred by accusations of racial bias? The reason seems pretty clear: Fox Searchlight can offer a guaranteed, and perhaps stronger, theatrical release timed during awards season. Netflix’s current model for these types of acquisitions is a day-and-date limited theatrical and streaming release (the movie hits big screens and streaming platforms on the same day). While the sales of these films to Netflix and Amazon reflect well on the filmmakers, history has taught us that the ultimate litmus test of their viability as working professionals is how their films perform at the box office. 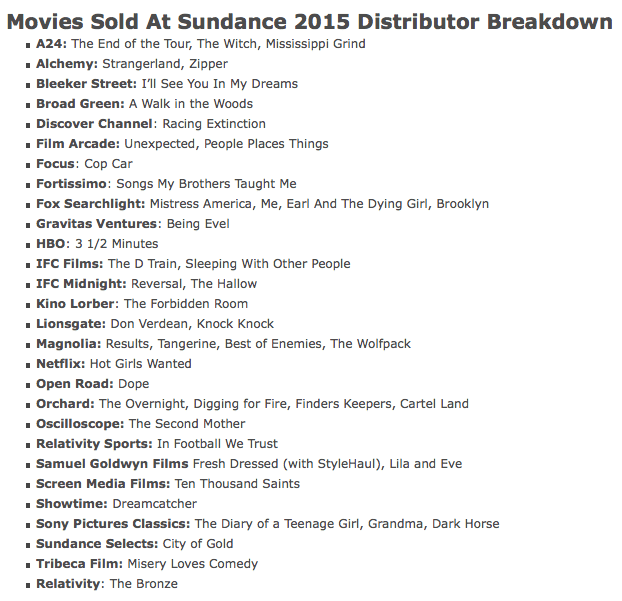 “Me and Earl and the Dying Girl” sold big at Sundance, but it didn’t do well at the box office. When the industry discusses that film, they don’t discuss it in light of its sale, but rather in light of its numbers. It’s all about the bottom line. How will Netflix and Amazon keep track of its numbers? Netflix has stated, quite adamantly, that it does not release its internal numbers to its filmmakers. This lack of transparency will no doubt prove detrimental to its filmmakers who are vying for their next gig—unless these tech giants are offering multi-picture deals to its talent (it wouldn’t be a bad idea, guys). Filmmakers are typically offered their next job based on how many people watched their last film—if that data is unavailable, it could potentially leave the filmmaker in a bit of a lurch. I’ve always been of the opinion: I want as many people to see my films as possible. The making money part has always been second to that. The good news is that Netflix and Amazon can make that first part a reality—introducing middle class films to their millions of subscribers. The not so good news is, the growth of the filmmakers they showcase, and the route to a sustainable living post-sale, is an unknown.